Xbox One system software preview insiders are now able to deliver some c-c-c-combos within the new Killer Instinct Tournaments. 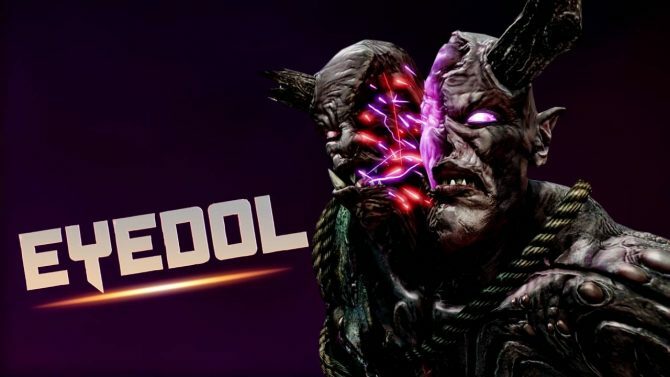 Tomorrow Eyedol will make its debut in Killer Instinct: Season 3, and today Microsoft released a new trailer showing him in action. Today Microsoft announced that the final character to be included in Killer Instinct: Season 3 will be Eyedol. 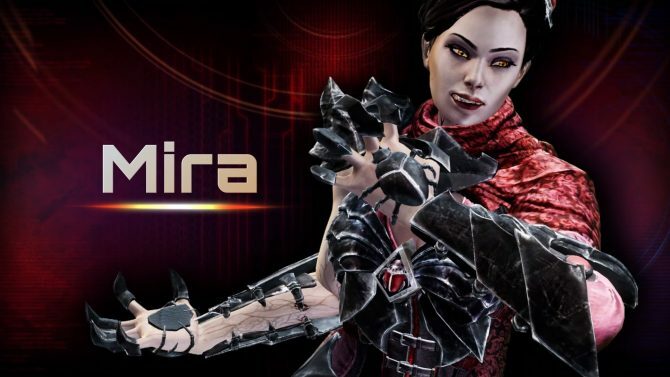 Mira will be released tomorrow morning (pacific time) as a DLC character in Killer Instinct: Season 3 on Xbox One and PC. 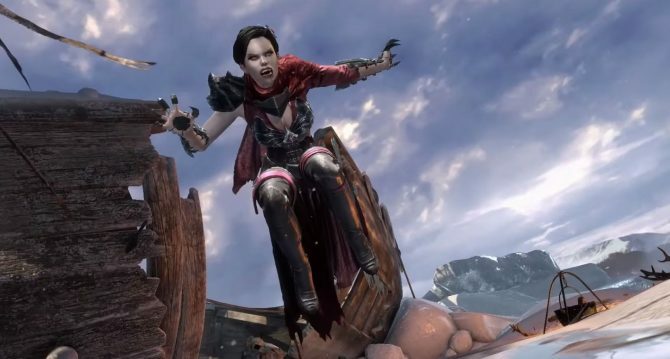 Today Microsoft released a brand new trailer of Killer Instinct: Season 3, showcasing the upcoming new character Mira. 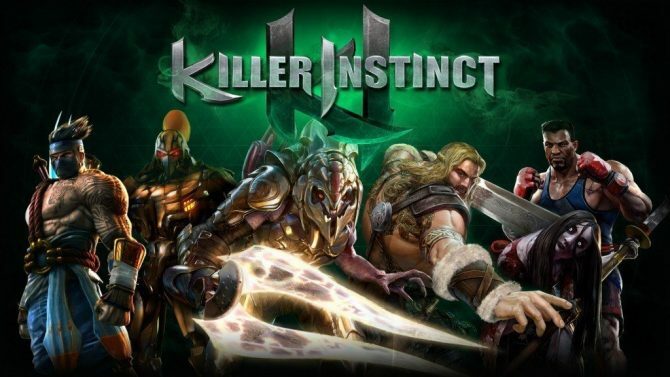 Killer Instinct: Season 3 brings the game to PC tomorrow via Windows 10, and if you're curious on how it looks, Microsoft just released a new trailer showing just that. Killer Instinct: Season 3 launches tomorrow for Windows 10 and Xbox One, and today Microsoft released a new trailer showcasing something peculiar but interesting. 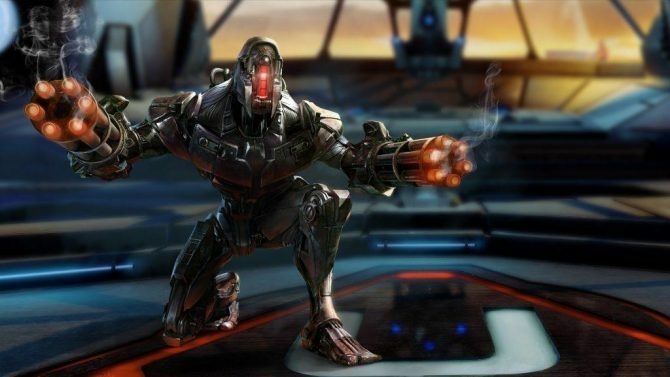 Killer Instinct developer Iron Galaxy and Halo developer 343 Industries have shown off what each armor accessory will look like for the Arbiter in Killer Instinct Season 3. 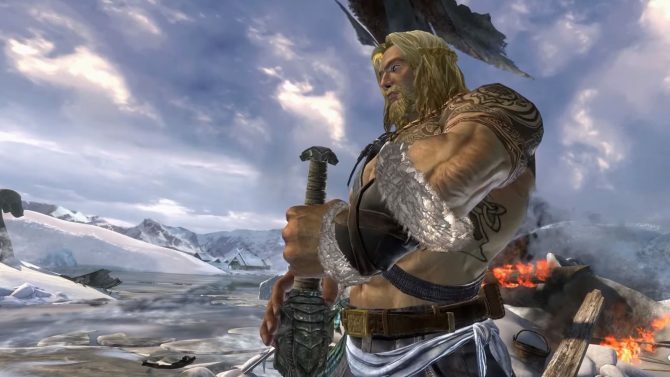 Today Microsoft released Tusk's trailer for Killer Instinct, with the usual teaser at the end. 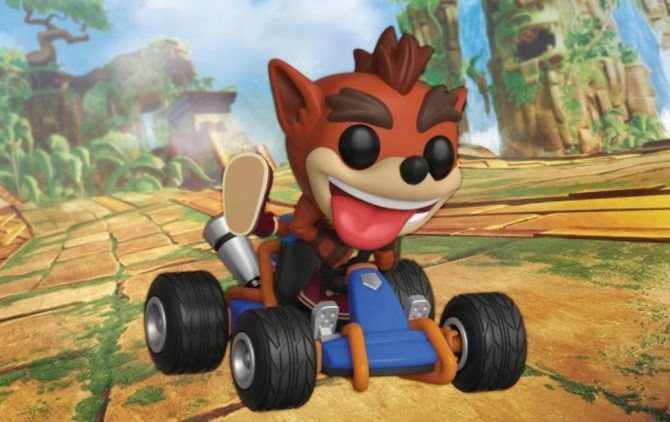 Did you miss Tusk in Killer Instinct? 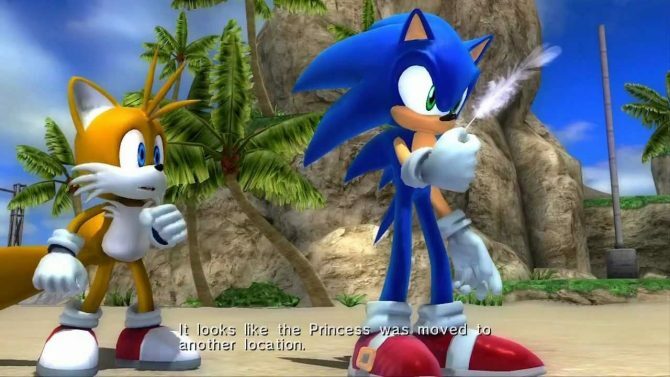 If you did, he's coming back in Killer Instinct: Season 3, that will be released on March 29th for Xbox One and Windows 10. 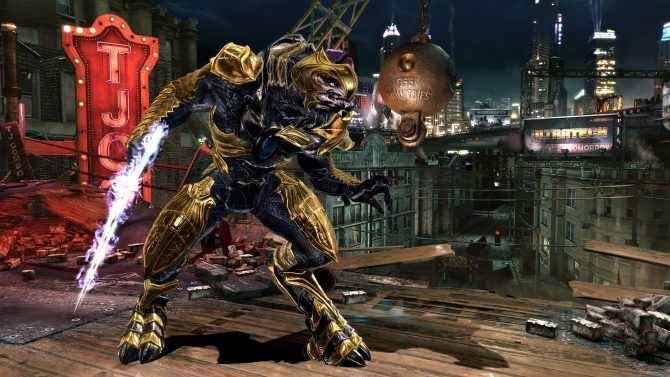 Killer Instinct: Season 3 will officially release on Xbox One and Windows 10 on March 29th, and to make the wait easier, here are quite a few new assets. 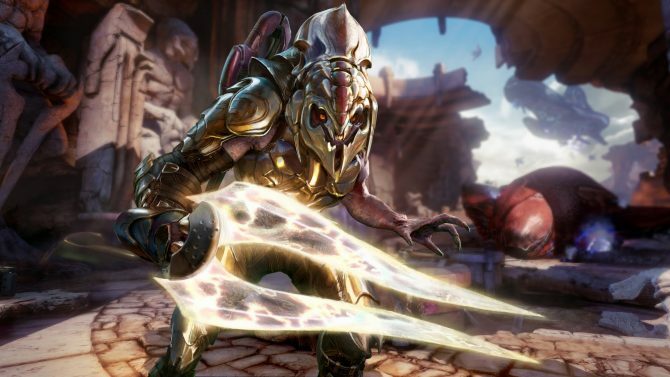 A few days ago, Microsoft released a trailer showing off the upcoming Arbiter from Halo, that will join the cast of Killer Instinct: Season 3. We already knew that Halo 5: Guardians' Arbiter was coming to Killer Instinct: Season 3, and today Microsoft released the full trailer.